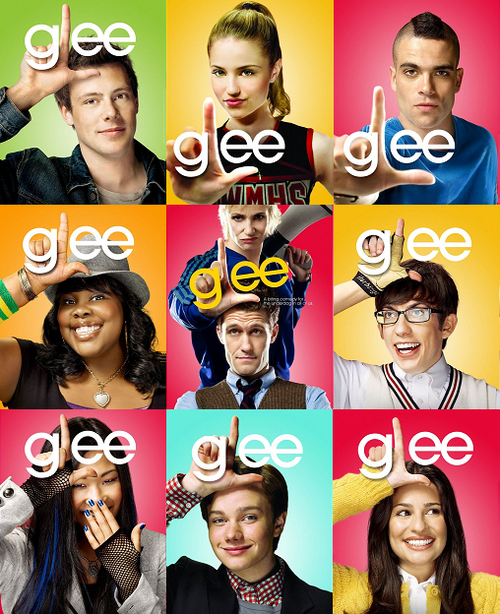 Hey readers any suggestions for glee… comment !! I am enjoying “Glee” much more than I expected. The music is great and the singing is really terrific. Thanks for the tip. Yes –My request is for the the jock with the mohawk to have a secret sexual affair with the queenie guy. That’s what high school was like for me. And I was in the Glee club by the way. I’m a total Gleek! LOVE the Culture Club and Heart choices. I would also like to throw in Neil Diamond and The Bee Gees! are you going to see them next week?